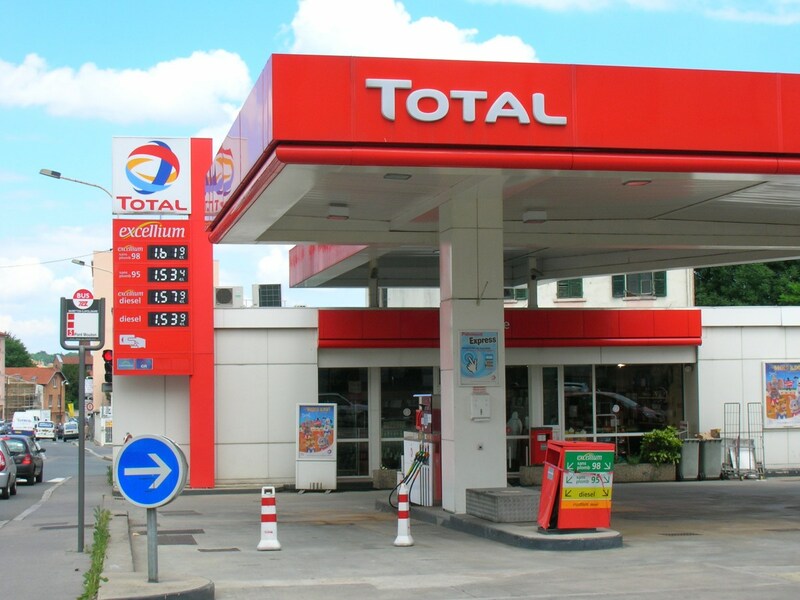 One of the leading firms in petroleum marketing and services in Nigeria, Total Nigeria, has revealed that it will hold its board of directors meeting next month. In a statement issued by the company, it was stated that the said meeting will take place on Friday, March 10, 2017, at 10am. According to the statement, the scheduled meeting will hold in the boardroom of the Total House, located at 4 Churchgate Street, Victoria Island, Lagos. During the meeting, items to be discussed include to consider and approve the Financial Statements for the year ended December 31, 2016, recommend same for presentation to the members at General Meeting and authorize two directors to sign the balance sheet thereto. Also to be discussed it the recommendation for approval by members in General Meeting a dividend share, subject to deduction of appropriate taxes at the time of payment. The board will also meet to fix a period for the closure of register of members and transfer books the purpose of dividend payments, and authorize the Company Secretary issue due notice to shareholders accordingly and also to fix a date for the next Annual General Meeting and authorize the Secretary to issue due notice of the meeting to members.